Our First Grade Program focuses on children that are six to seven years old and introduces children to the wonderful world of reading. Students concentrate on reading and beginning math skills with a minimal amount of focus in other subjects. Many of the items in this package are non-consumable, if the original items are kept then additional children going through this level would have an enrollment fee of $215. The full year fee would be $495. 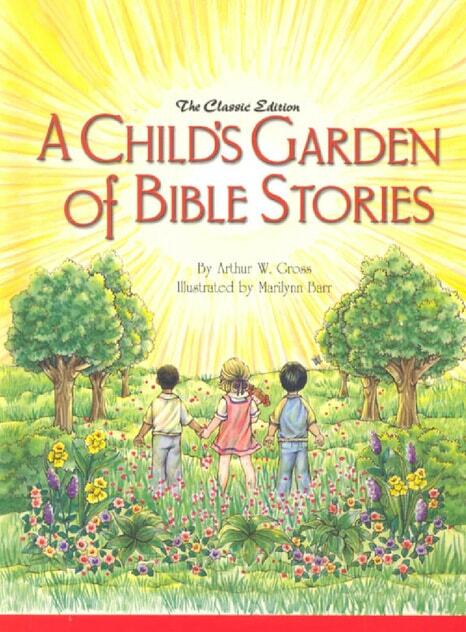 Remember when you read your first Bible storybook? It may have been this volume. Originally written in 1948, this book has enjoyed a popular readership for more than fifty years. Today’s classic version offers sixty Old and New Testament Bible stories in updated language. Read to your children the timeless biblical accounts of God’s faithfulness. In Book 1, Charlie and Charlotte visit their grandparents’ farm and learn numbers, shapes, place value, adding and subtracting. Along the way, the children also learn about gardening, baby farm animals, nature, family and love. In the first 30 lessons children will learn about numbers 0-9, place value, rectangles, circles, addition, subtraction, skip counting with 2, 5, and 10, telling time with minutes and hours, and more. The last 6 lessons of the book are a review. Each lesson has enough materials to last one week. 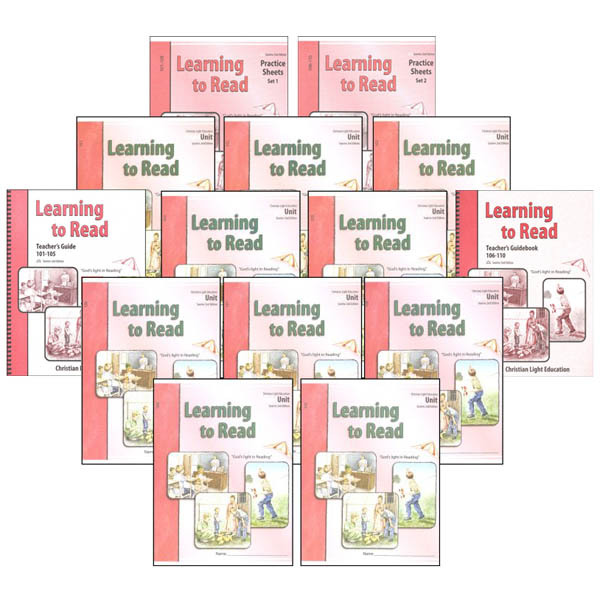 Learning to Read introduces and reviews all consonants sounds, consonant digraphs, long and short vowels, most two-letter vowel sounds, and many sight words. 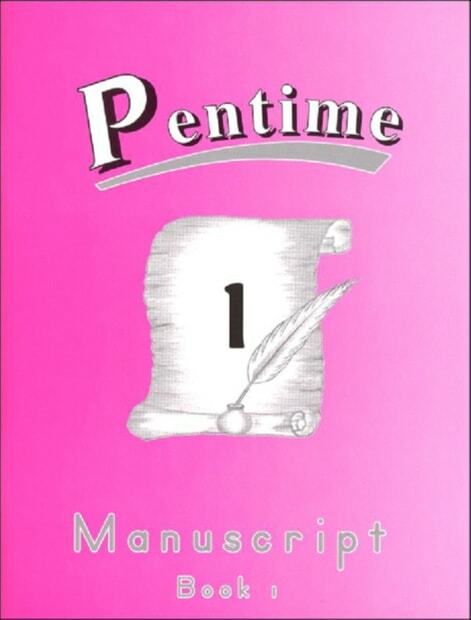 It also integrates handwriting, spelling, and listening skills to create a complete language program for beginners. Each sound is introduced with a picture card followed by a story focusing on the picture and new sound. For example, for the t sound, the story of children discovering a turtle with a house that “just fits” captures the child’s attention and motivates him to learn the sound. Learning the rhyme and repeating it rivets the combination in the child’s mind. Questions about the story help develop comprehension. A moral lesson or truth about God’s greatness and goodness helps develop the child’s character. Five stories with beautiful pencil-drawn illustrations. Used with Learning to Read, Second Edition LightUnits 101 and 102. Thirty stories with beautiful pencil-drawn illustrations. Used with Learning to Read, Second Edition LightUnits 103-106. Eighteen stories with beautiful pencil-drawn illustrations. Used with Learning to Read, Second Edition LightUnits 107 and 108. Twenty-two stories with beautiful pencil-drawn illustrations. Used with Learning to Read, Second Edition LightUnits 109 and 110. Phrase Flash Cards (11″ x 4″) helps students recognize thought segments in groups of words. Picture Flash Cards (4″ x 5″) full color illustrations for each consonant, vowel, and the four main digraphs (ch, sh, th, wh) on one side and rhymes on back. Word Flash Cards (8″ x 2″) both sight words and sound-out words. Sound Slider, an ingenious device for practicing beginning and ending blends a double-sided laminated strip (4x20) listing all consonants and four main digraphs; five double-sided, laminated “sleeves,” each with a viewing window and a vowel positioned on one side for beginning blends and on the other for ending blends. Student or teacher slides a sleeve up and down the strip to practice then turns the strip over and goes through the other side. The reader is a collection of 24 stories and 18 poems designed to stimulate an interest in reading while providing spiritual lessons to the child in the second half of first grade. 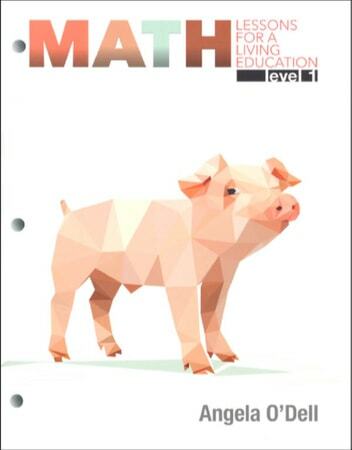 The Teacher’s Guide includes answers to the LightUnits, ideas, spelling word lists, useful appendices, and alternate LightUnit tests for students who need to redo a test. 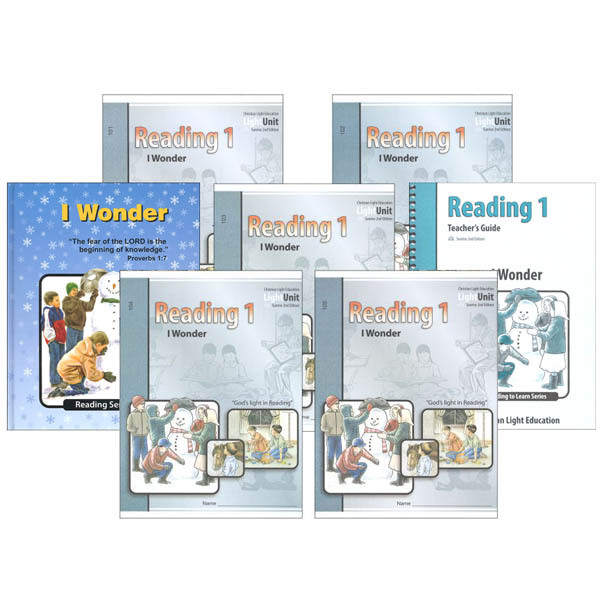 Reading Lightunits 101- 105 go with the I Wonder Reader. In the first workbook, students focus on writing the individual letters on wide lines with a dotted midline. The correct strokes are shown (and numbered) for each letter along with plenty of space for children to practice. 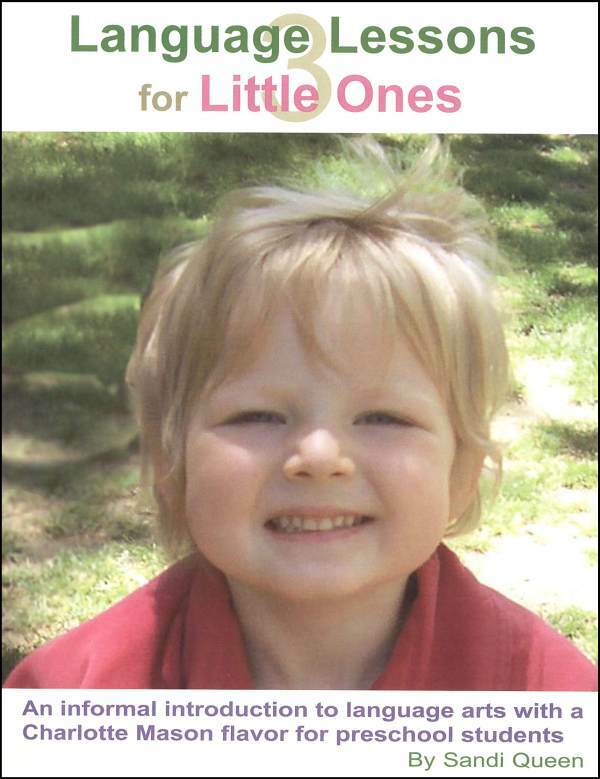 The second book continues practice of upper and lowercase letters but adds words and sentences as well. In place of stroke guides, a dot on each letter shows children where to start forming the letter. Younger elementary children and those who struggle with reading and writing abilities are the intended users of this year-long science course. 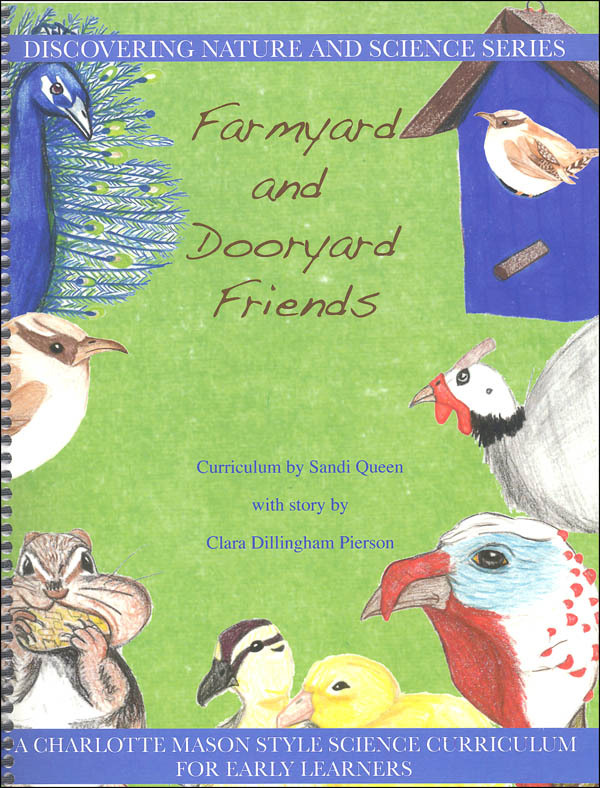 Mixing stories about common farm and home animals, coloring pages, oral discussion and copywork later in the book, children will learn about bees, horses, birds, cats, mice and other friendly critters. 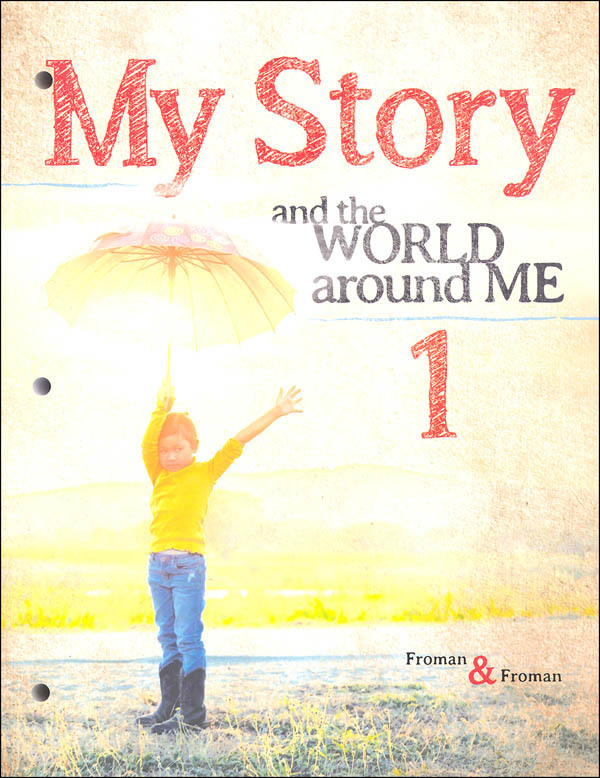 My Story and the World Around Me is a course for lower elementary students. It includes basic introductions to history, politics, sociology, economics, and geography, and provides a fuller understanding of God’s world and the cultures of the countries. Learn all about the world while you discover more about your own. And make sure you pull out your Quest Collector Cards at the beginning of each quest. Your world map on the other side shows where you are in each lesson! A fun, informative take-along guide that will help children identify 15 birds. 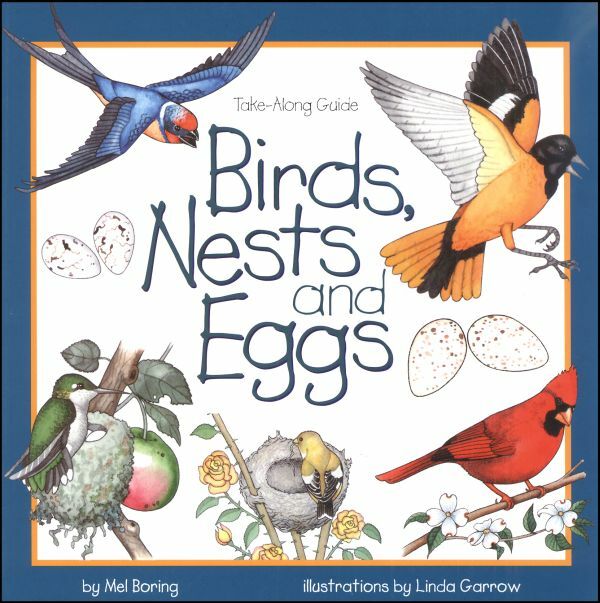 Kids will also learn how and where birds build their homes and all about their young. Plus the guide features activities that are fun and easy to do. There’s also a seven-page scrapbook for drawings and notes. Invites young naturalists to spot wildlife. Safety tips are provided and interesting activities are suggested. Color illustrations enhance the presentation. 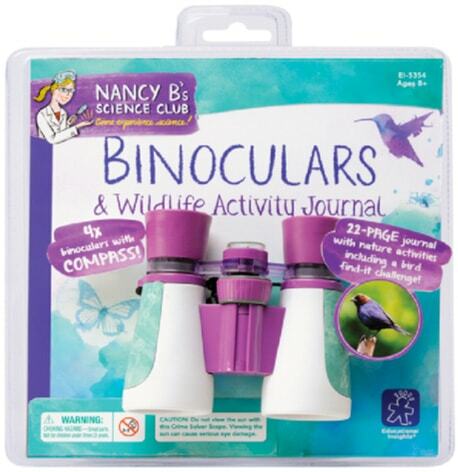 The small purple-and-aqua binoculars feature 4x magnification, a built-in compass and an easy-to-use center focusing knob. And when you’re done peeking around your yard and neighborhood, you can open up the 22-page Wildlife Activity Journal and use your binoculars to observe, write and draw about birds, wildlife and trees. 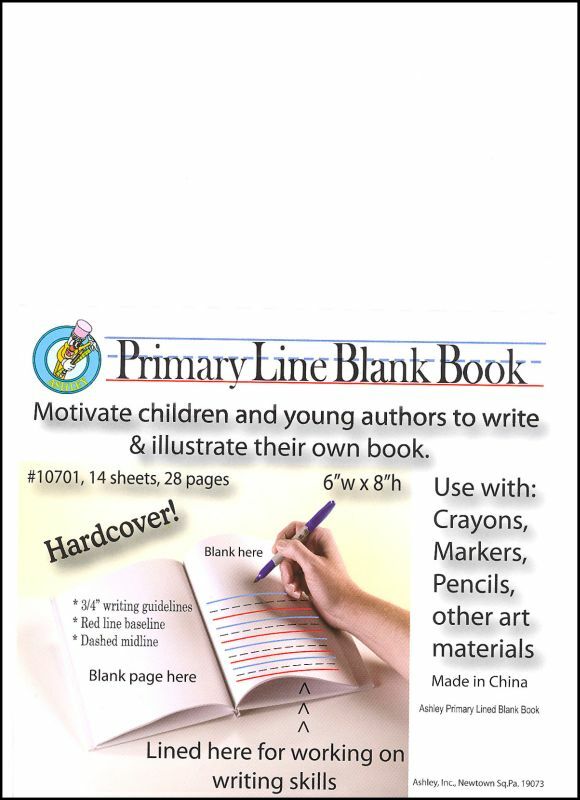 Young authors will be motivated to write and illustrate their own stories with this inexpensive, hardcover blank book. 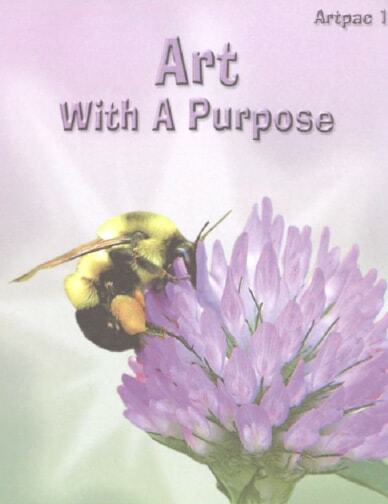 The 6″ x 8″ book has a solid white blank cover and 14 sheets (28 pages) inside. 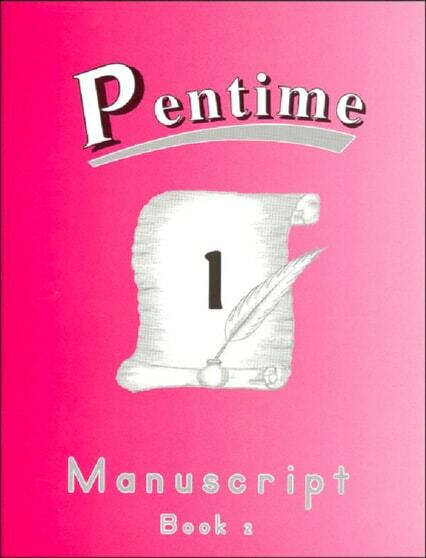 Each left-hand page is blank, while each right-hand page is blank on the top half and lined on the bottom half (¾” writing guidelines, a red line baseline, and a dashed midline). 36 Lessons. Simple coloring skills; color-by-number; cutting and pasting. Young Bill Peet is an animal collector and his room is full of frogs, spiders, toads and harmless snakes. One spring he decides he would like to add to his collection with a large boa snake. His parents and younger brother are not in agreement with this, so Bill chooses a capybara, a large rodent that looks a lot like a guinea pig. At first, no one in the family is too sure about their new pet. 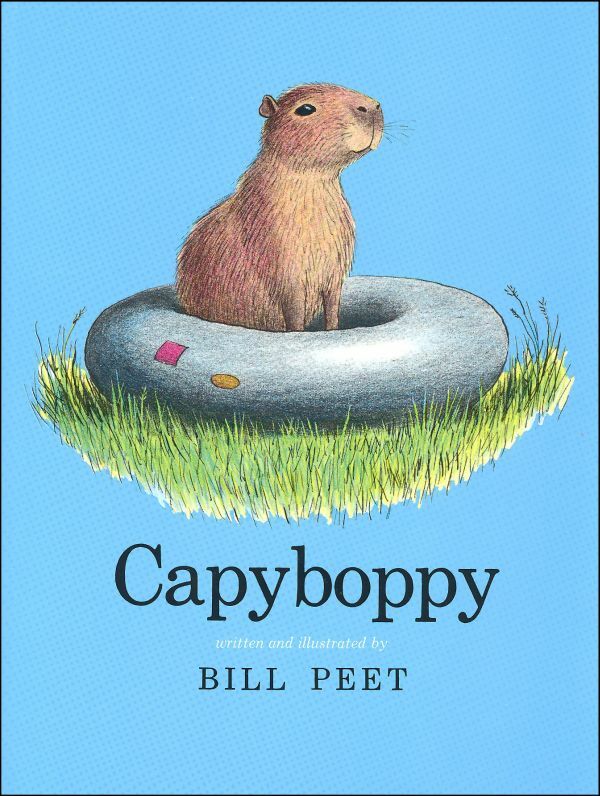 But it takes no time at all for everyone to fall in love with Capyboppy, a name Bill’s mother gave the capybara. Capyboppy gets to play in the backyard and swim in the pool and even lay on mother’s lap while sitting with the family in the evening. Until one day Capy starts making a “mud wallow” in the backyard and the family soon realizes Capy doesn’t fit on the couch with mother like he use to. What will the Peet family do and what will happen to Capy?! Fern keeps her father from killing Wilbur, a runt pig. 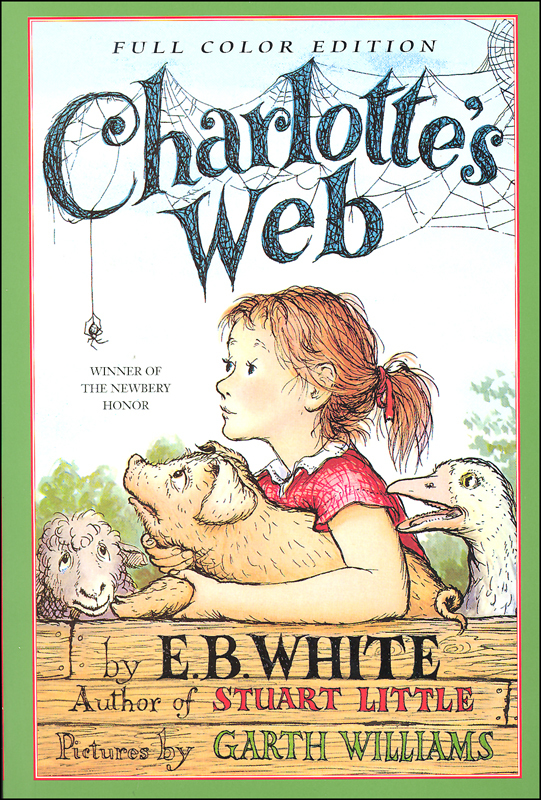 Later, when Wilbur is full-grown, Charlotte the spider saves Wilbur from the butcher knife and brings him county-wide notoriety. A beloved classic by E. B. White. This full-color edition has Garth Williams illustrations, enhanced with the gentle watercolors of Rosemary Wells. 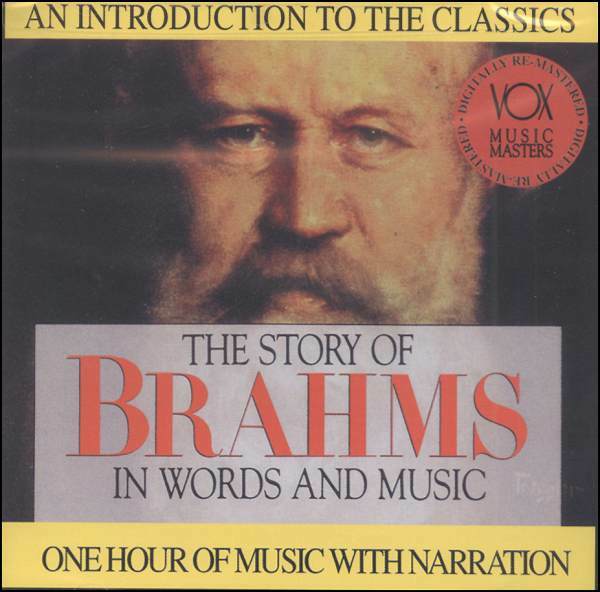 Brahms was so critical that he destroyed at least twice the number of pieces he published. Playing with lead soldiers was one of his favorite pastimes. 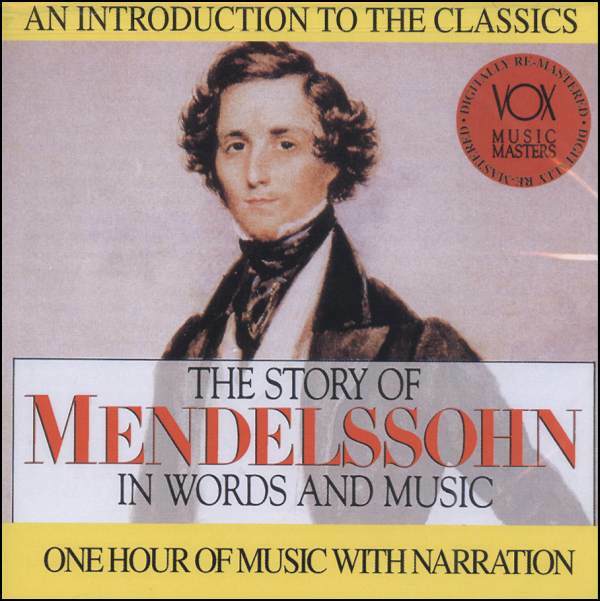 Mendelssohn was a child prodigy. His wealthy family encouraged him and made rapid development possible. Mendelssohn was among the first to recognize the importance of Johann Sebastian Bach, whose music he helped rediscover. In addition to his composing and conducting, Mendelssohn found time to direct the Leipzig Conservatory, which became a leading center for musical study. Although he belonged to the generation of German Romantics, Mendelssohn felt close ties with Classical traditions. Though among the most popular composers, Tchaikovsky is known by just a few pieces in the Untied States. 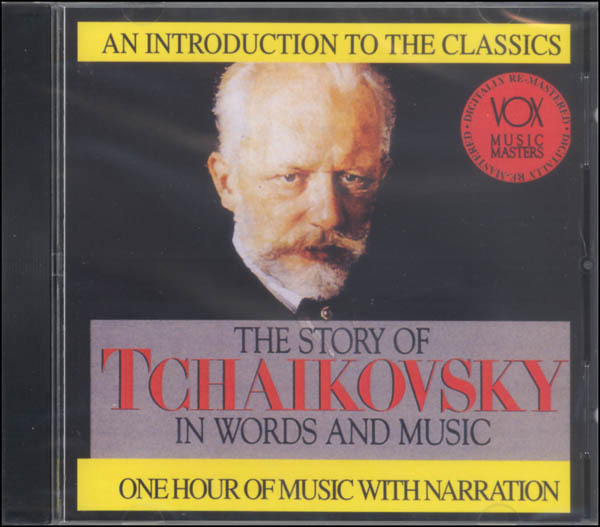 Tchaikovsky’s music is very Russian even though he only rarely used actual folk songs in his works. Swan Lake, one of the greatest ballets of all time, was originally written as an entertainment for his sister’s children. His two popular concertos- for piano and for violin- were initially regarded as unplayable and were rejected by the intended performers. 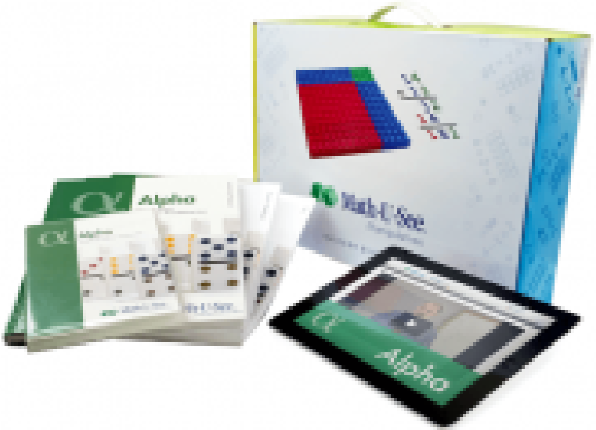 Includes everything you need for a successful experience with Alpha: Instruction Manual with complete solutions, Instruction DVD, Student Workbook, Tests booklet, Integer Block Kit, and 12 months of access to the Alpha Digital Pack, which includes the Skip Count Songs MP3s and Songbook PDF. Tuition billed seperately ($28 a month for 10 months).